Torontonians, this app is for you. 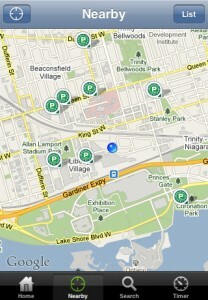 Green P, the official Toronto Parking Authority iPhone app has been released in the App Store. 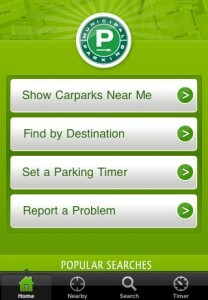 The app allows users to find Green P parking lots by search, and includes a nifty smart timer that alerts you when your time is about to expire. There’s nothing worse than trying to find a parking lot, and this app looks well designed and easy to use. 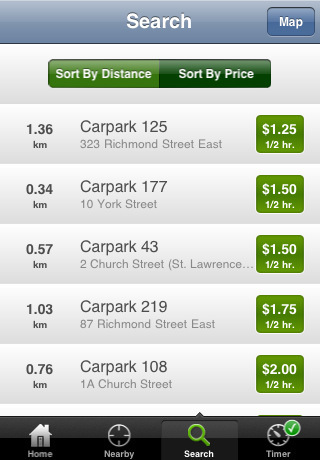 With the only **official, Toronto Parking Authority, Green P App**, easily uncover the locations of Green P carparks in Toronto. Search by current location, or by destination. 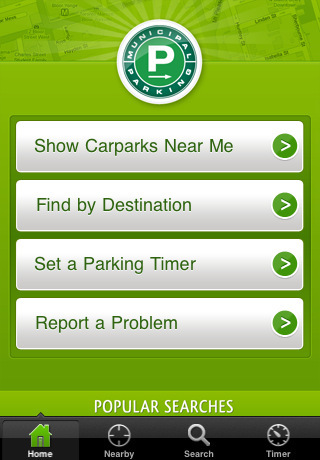 Your search will plot all Green P carparks relevant to your location or destination. You can even filter your results based on price or distance. 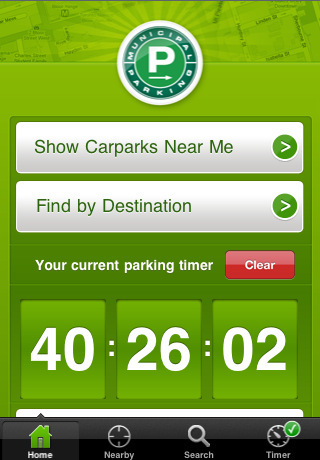 After youâ€™ve parked, set a smart timer based on the expiration time on your pay-and-display ticket minus walking time to your destination. You wonâ€™t have to do any math. 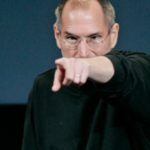 The only work youâ€™ll have to do is in walking back to your car when the appâ€™s notification sounds. 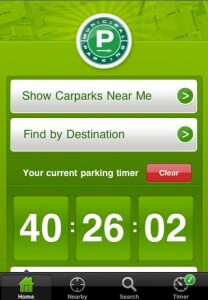 The Green P carpark app helps you find parking on the fly and maximize every minute youâ€™ve paid for. The Toronto Parking Authority reminds you that using a handheld device while driving is illegal in Ontario and unsafe. Drivers are encouraged to pull over to the side of the road before using the app, or have a passenger do the navigating. Green P is free. Click here to download it and let me know what you think! Thanks to Cory (the developer’s brother) for email!